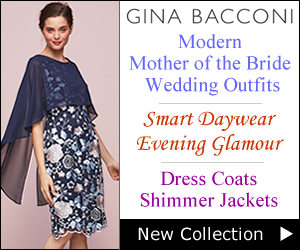 Find smart daywear, holiday casuals and Marks and Spencer occasionwear perfect for your daughter or son’s wedding. 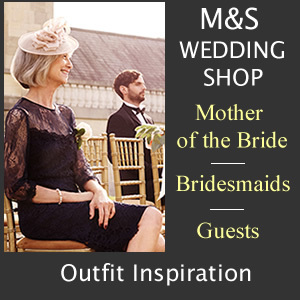 Dress up in style with the help of M&S wedding range for complete Mother of the Bride outfits. 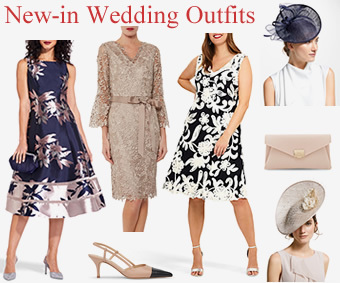 The latest looks and trends will keep you ahead in the fashion stakes with gorgeous party dresses, maxis, occasionwear and wedding outfits. Finishing touches such as pretty fascinators, headbands and sparkling jewellery can be found in women’s accessories. 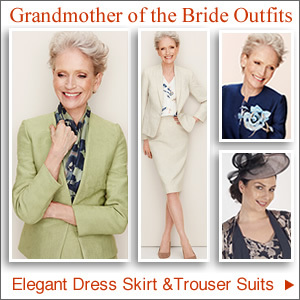 We hope you like our selection of M&S Occasionwear. Marks and Spencer are one of the UK’s leading retailers; they offer stylish, high quality, great value clothing. They are the number one provider of womenswear and lingerie in the UK, and are rapidly growing their market share in menswear, kidswear and home. 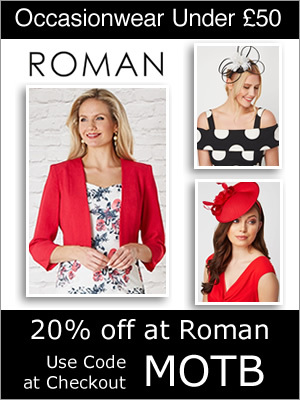 You will see all current offers; great 3 for 2 offers, plus dress for less offers and deal of the day. Women have been shopping at Marks and Spencer stores for years and have come to respect their quality and fashionable clothing range. Today shopping for special occasions is made so much easier and much more convenient thanks to their growing online business. You can simply view all department or type in the particular keyword to find what you are looking for. 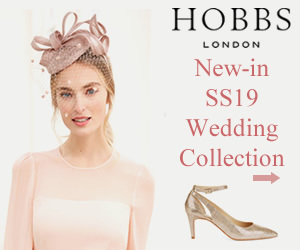 Their dedicated Bridal Range has everything for the wedding party from adult and children’s bridesmaid dresses to men’s wedding suits, accessories and gifts plus flowers and wedding cakes. Smart and stylish jackets under there suits and tailoring section can be the start of an impressive Mother of the Bride outfit. You can create your own unique look from a great selection of skirts, jackets, dresses from any of their collections. Their collections include Per Una, Autograph Essentials, Autograph, Classic, Limited Collection and Portfolio. 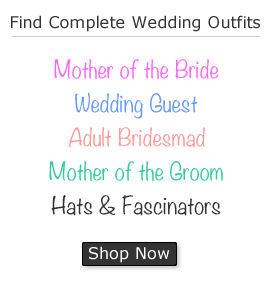 Narrow your search if you are looking for a particular item. 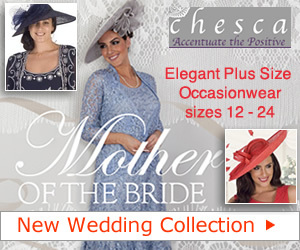 You will find occasion dresses in satin, lace and silk plus prints dresses and fitted styles. 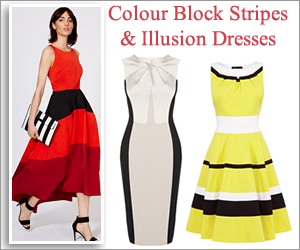 Searching for the colour you have decided on makes shopping for your outfit quick and easy too. 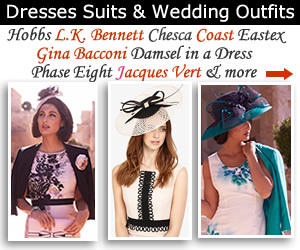 Stylish, feminine and flattering designs will make you feel special and trying new looks may pleasantly surprise you. For matching co-ordinates and jewellery Marks and Spencer Accessories have a superb selection. You can view all their necklaces, fine jewellery, bracelets etc to find the right piece to compliment your outfit. There are great hair pieces and hats in all colours and styles for you to try and ordering online in so simply and less hassle than high street shopping. New arrivals are being added all the time for an up to minute look and under the section occasion bags are an array of stunning bags with bows, beads, sequins or plain stylish designs.